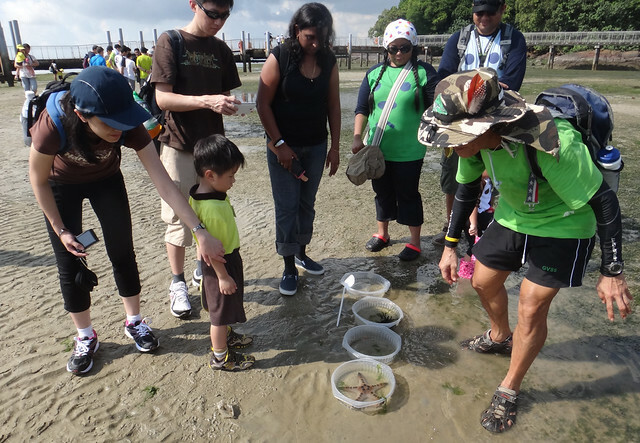 1 Jun (Fri), registration opens for the NParks Chek Jawa intertidal walks in July 2018. Join the NParks volunteers for a tour to discover and learn about Chek Jawa's six ecosystems and the diverse array of animals that inhabits these unique habitats. Journey through the Chek Jawa Visitor Centre, 1.1km long boardwalk, Jejawi viewing tower and sandbar with experienced guides. Open to all ages, children under the age of 13 to be under parental/guardian guidance. More details and registration on the NParks website.